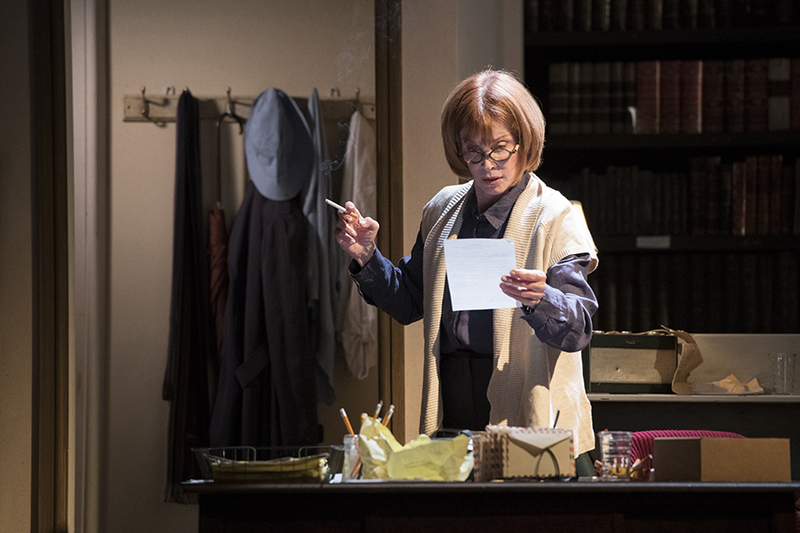 Hollywood and Broadway legend, Stefanie Powers, stars as Helene Hanff in a major new UK tour of 84 Charing Cross Road, alongside Clive Francis as Frank Doel. 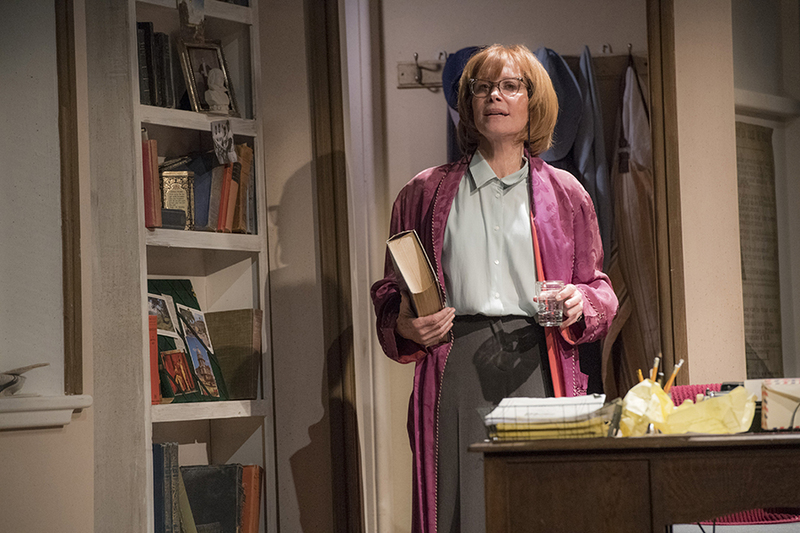 Adapted from Helene Hanff’s best-selling book, 84 Charing Cross Road is a tender and heart-warming tale of transatlantic friendship. 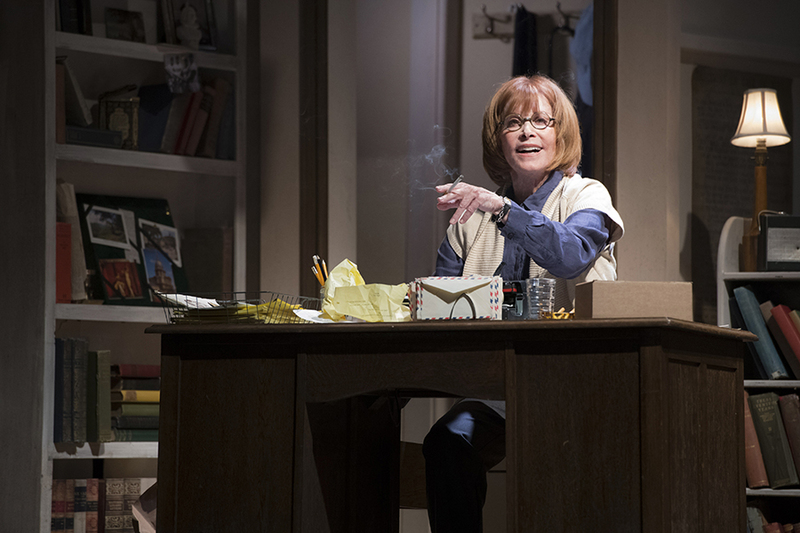 The bittersweet comedy is based on the extraordinary true story of the remarkable relationship that developed over 20 years between a vivacious New York writer and a London bookseller. Through their exchange of humorous and often intimate correspondence a snapshot of Britain from the post-war 1940s to the swinging 60s is revealed, alongside a touching human story that still deeply resonates today. 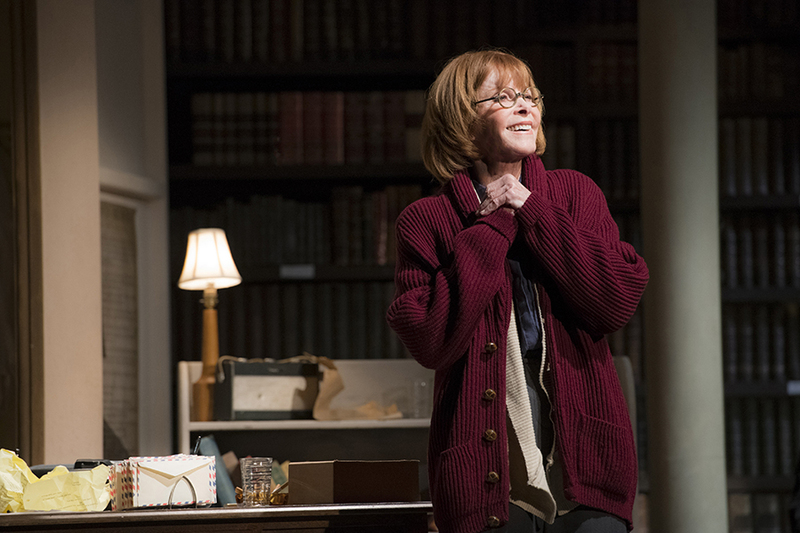 Stefanie Powers is a star of stage and screen with a career spanning over 50 years. She is best known for her iconic role opposite Robert Wagner in Hart to Hart, which ran over 5 series and 8 TV movies between 1979 and 1996. Her film and TV credits include McLintock!, The Magnificent Seven Ride Again, The Rockford Files, The Bionic Woman, The Six Million Dollar Man and The Girl From U.N.C.L.E . 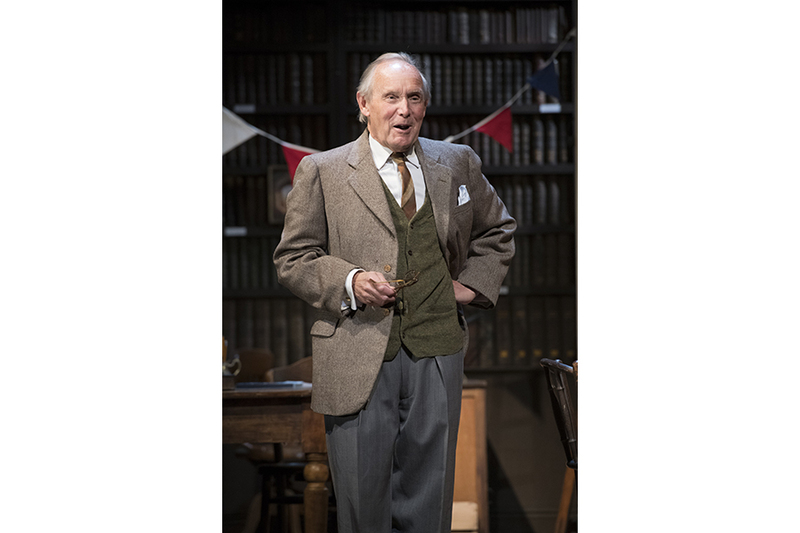 Clive Francis’s recent theatre credits include An Inspector Calls (West End), Les Blancs (National Theatre) and Enron; on screen he has appeared in The Queen, Mr Turner and most recently as Lord Salisbury in the award-winning Netflix series, The Crown. True life comes to Malvern this week in the form of a transatlantic friendship which developed over the post-war decades in austere Britain and the somewhat more prosperous United States. 84 Charing Cross Road is the true story of the Helene Hanff, an American script reader/writer and Frank Doel, an employee at the Charing Cross Road bookshop. Starting as a formal relationship with Helene requesting books which were hard to obtain in the States to be sent to her by "book post" but over the years, the formality is replaced by a long-distance friendship, told exclusively through the letters which were exchanged between the pair as well as with other members of staff. Stephanie Powers (one half of the Hart To Hart pairing on TV) plays Helene with Clive Francis taking the role of her British penpal, so no false American or British accents here! 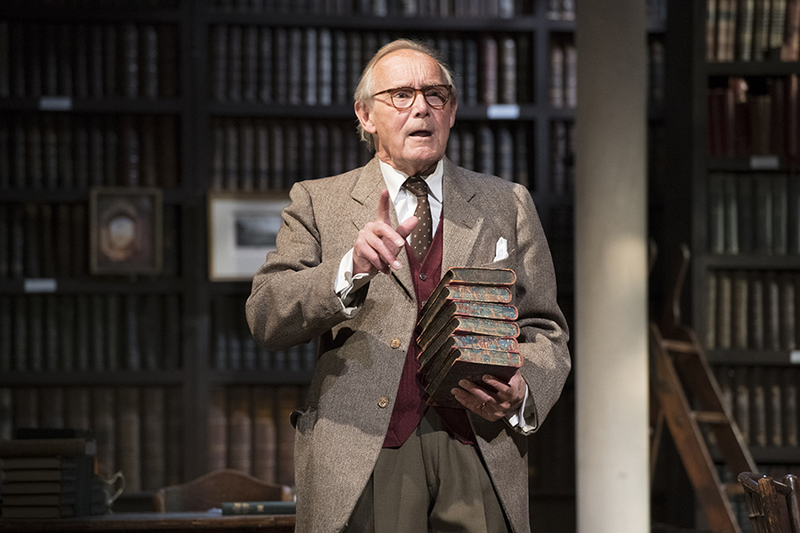 And those letters really are at the core of the play as it is purely the reading out loud of the letters on the one side of the stage with the sender on the other. Which could be quite static and uninteresting but the way in which it has been done makes it entertaining and keeps your attention throughout. 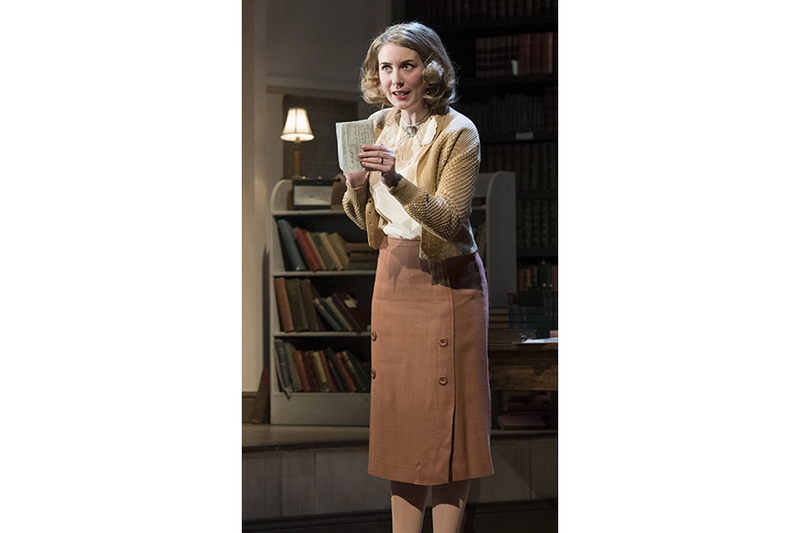 And over the decades the audience begins to learn a little more about the characters and the intriguing possibility that she may make it over to London for a face to face meeting. Remember there was no internet or Skype back in those days! Nor were there e-books, something which Helene would probably have hated as for her, it was all about the quality of the paper, the binding, the cover, the thing that you touch and hold in your hand which brings the words to life (and she did seem to have a very eclectic taste in reading matter). In addition to the words, there is also – rather unexpectedly – music and singing on stage too from the other members of the cast which is used to good effect, in particular during the times when the seasons change or when there is something to celebrate as Helene, feeling sorry for these sufferers of post-war rationing would apparently send food parcels to help out and these parcels were something to receive with great pleasure. Really enjoyed the Play last night ,Polished performance from Ms Powers and Clive Frances and the ensemble . and a clever set .this play flowed along with a very poignant ending.All in All a must see play Hope you enjoy it as much as we did. Must see show! Excellent production and superb performances by all. The musical ensemble was unexpected and very talented. Please visit if you can, sad to see it not well supported tonight. A glorious and imaginative production. It was a treat to hear English written and spoken properly. An excellent example of an American demonstrating language skills which the English (i.e. the BBC) no longer possess. Enjoyed every minute of this show. One of the best shows we have seen in a long time. Excellent cast with exceptional performance from Stefanie and Clive. Lovely music and singing too. Well done.